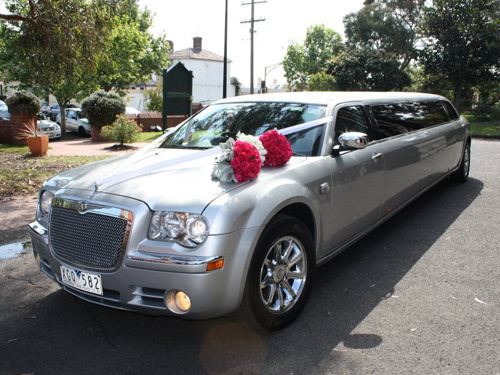 Limo Hire Mordialloc – When choosing Limousine hire in Melbourne residents need look no further than My Limo Melbourne, a family run business dedicated to providing the very best in transportation and service. With their 12 Seater Silver 300C Chrysler “Centre Jet Door” Stretch Limousine there is no compromise in quality and comfort. For all Limo hiring needs in the Mordialloc area, call My Limo Melbourne and discuss your requirements.